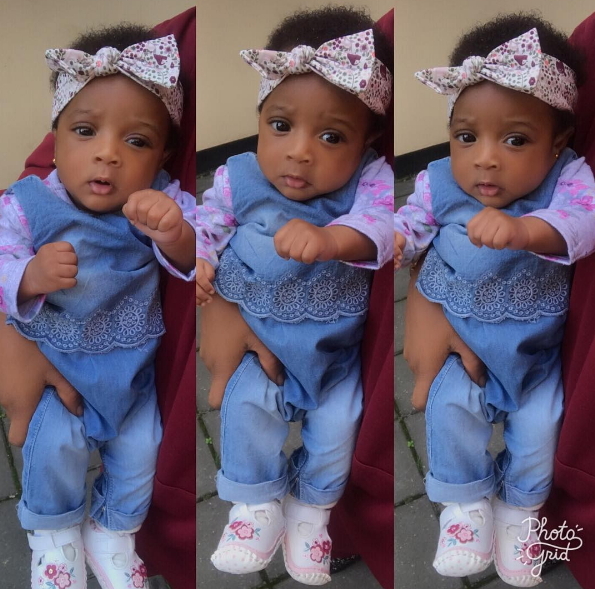 Nollywood actress Bukola Adeeyo has finally returned home with her baby girl. 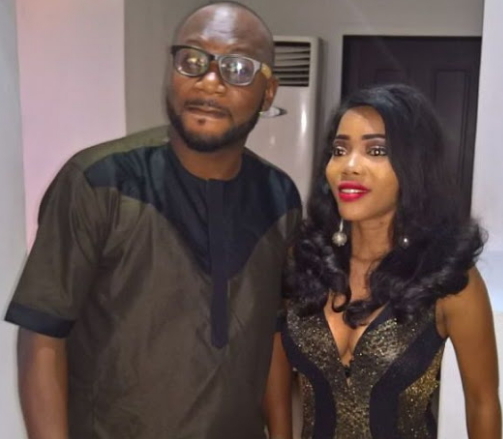 The actress who returned home from London UK last week received a very special visitor at her home in Abeokuta yesterday. 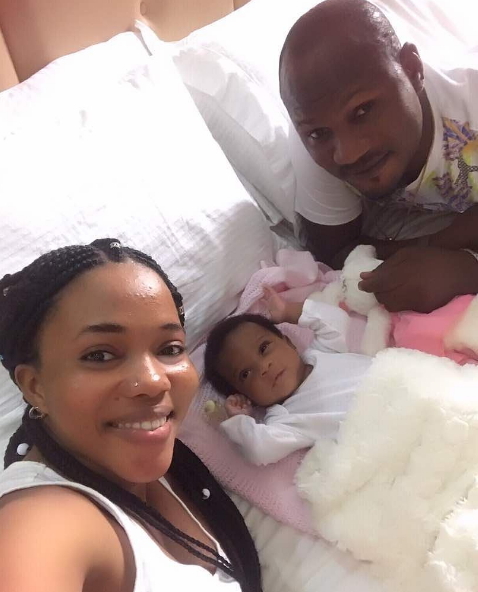 Star actor Oladipo Bello Ibraheem aka Sanjay visited her and her baby on Sunday. Fans have been congratulating Sanjay who shared the photo on the social media last night. 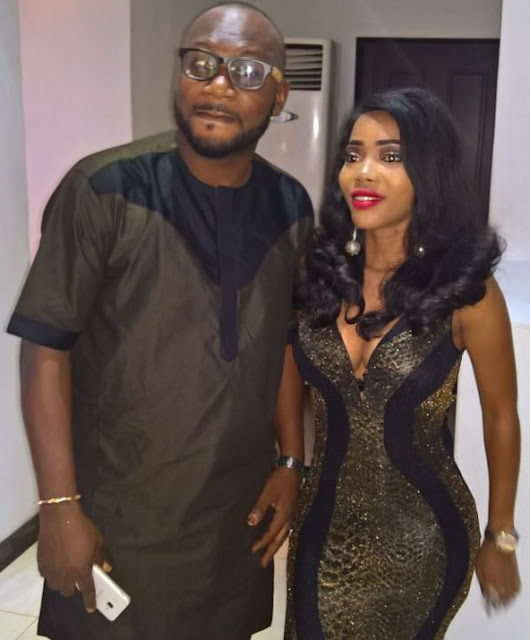 NG learnt that the actor is not the father of Miss Adeeyo’s baby as Nollywood sources insisted that her boss is the father of the baby. See another photo of adorable baby Janell below.